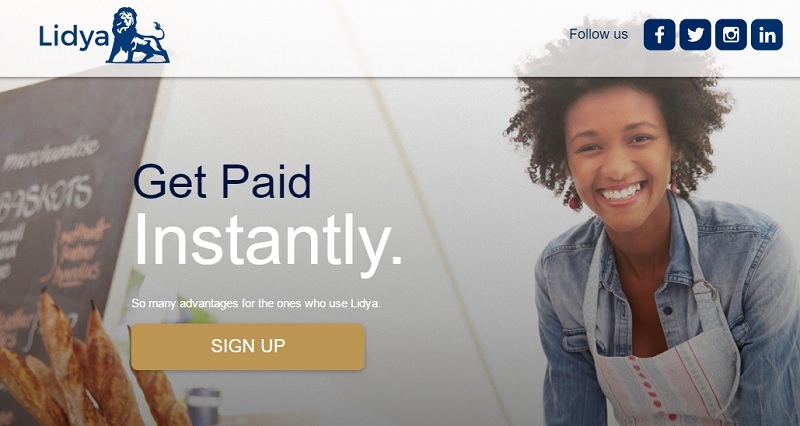 Tunde Kehinde and Ercin Eksin, the founders of Nigerian online logistics startup Africa Courier Express (ACE), have launched a new financial services platform – Lidya. Lidya aims to improve access to credit and finance for Africans by using technology to help individuals open accounts, build credit profiles and access credit. The platform’s credit scoring algorithm will help customers build credit profiles that are relevant around the world and will unlock higher loans amounts, affordable financing rates and rewards that benefit them and their businesses. The platform’s first product aimed at SMEs is a receivables based loan, the value of which can be between US$500 and US$15,000, that disburses credit to qualified customers in 72 hours. Kehinde, co-founder of both Lidya and ACE, which raised funding from payments company Interswitch last year, said there were two clear barriers hindering the successful development of economies across Africa. “ACE was founded to address the infrastructural challenges preventing companies from connecting with their customers. Lidya is our solution for the over 300 million consumers on the continent who have bank accounts but don’t have access to credit, trade finance and personal investing tools to grow their businesses and plan their futures,” he said. Fellow co-founder Eksin said Lidya estimated the credit gap in Africa to be several hundred billion dollars. “To unlock capital for customers that do not have access to credit; innovative forms of banking backed with world-class customer experience must be developed. Lidya is revolutionising how risk is assessed, credit is disbursed and customers are banked,” he said.